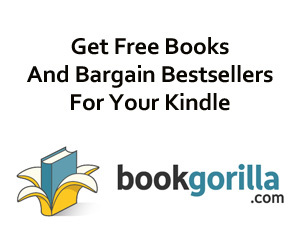 Instant Video Bargain Alert: Seasons 1 And 2 Of Grimm For $20 Each! 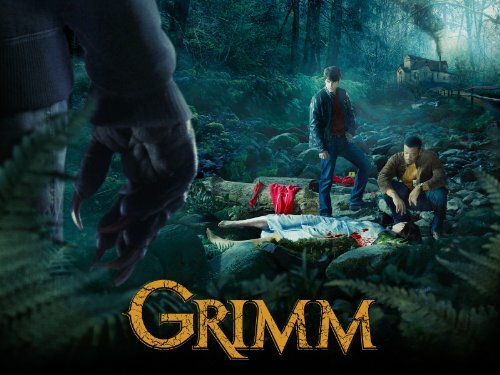 The third season of the very popular, fairy-tale based, supernatural crime-thriller series Grimm doesn’t start until October 25, but in the meantime you can get caught up with this CSI-meets-Once Upon A Time show by picking up seasons one and two in Amazon’s Instant Video Store at the discounted price of just $19.99 per season (in standard definition – the first two seasons in high-def are also currently on sale, priced at $24.99 per season). Portland detective Nick Burkhardt has seen some gruesome crime scenes, but nothing prepares him for the strange visions he begins seeing: seemingly regular people momentarily transforming into hideous monsters. A visit from his only living relative reveals the truth. Nick has inherited the ability to see supernatural creatures, and as a “Grimm,” he is tasked with keeping the balance between mankind and the mythological. A reformed “Big Bad Wolf” becomes his greatest (and also reluctant) ally and confidant. It’s not long before his work as a policeman leads Nick to the criminals he once thought were only found in fairy tales.